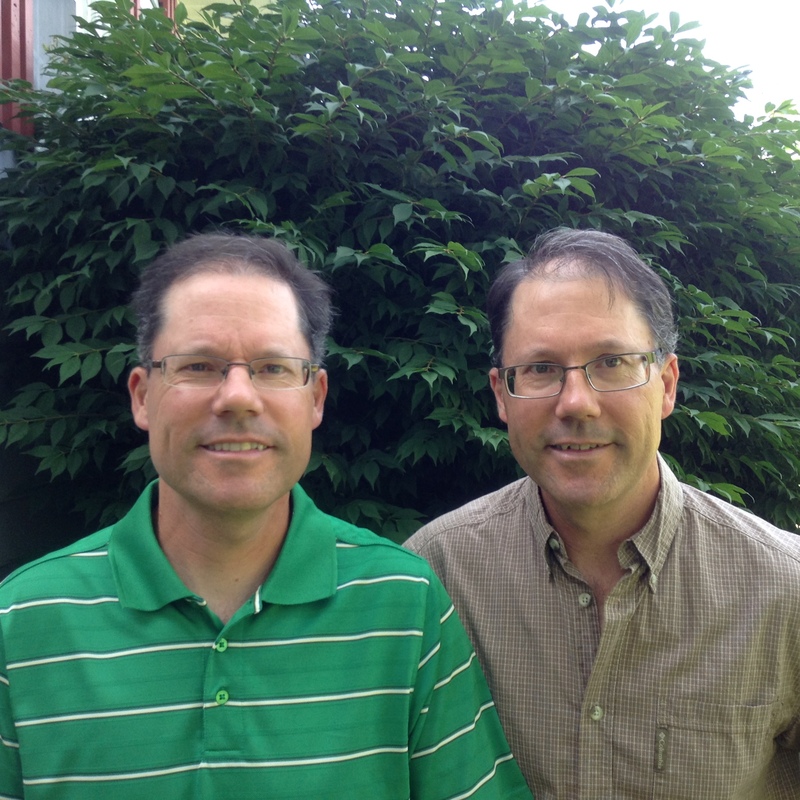 Paul Doucet and Pierre Doucet are identical twins. They live in rural Nova Scotia, Canada, and share the same occupation as operators of a landscape gardening business. Beyond their work experience they are both intensely curious and share a number of common interests. Some of these include: natural science, philosophy, spirituality, world history and current events. For over 25 years they have worked in close contact with nature, and have pondered how nature accomplishes such magnificence and complexity. The Landscape of Reality follows their progression of thoughts, questions and ideas to a logical conclusion.